Ask for the A/V Rental Department. Having an event and need to see the game/show/news? We can setup dish & direct tv at an event location for the day. Dallas AudioVisual Rental Experts for Projectors, Sound Systems, & Audio Visual Equipment for Presentations, Conferences, Theatre Productions, Entertainment, and Special Events. 1/2 price each additional day. Delivery / setup and pickup extra based on the times and delivery location. 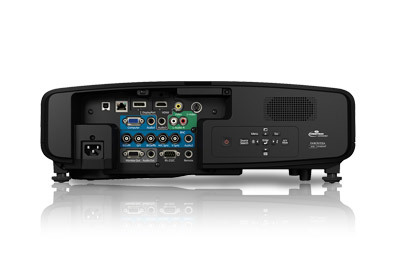 AllProAV will meet or beat any verifiable quotation from a competitor on all models up to 3000 lumen projectors! If we have the projector available. Carry projectors up to 12,000 lumen. 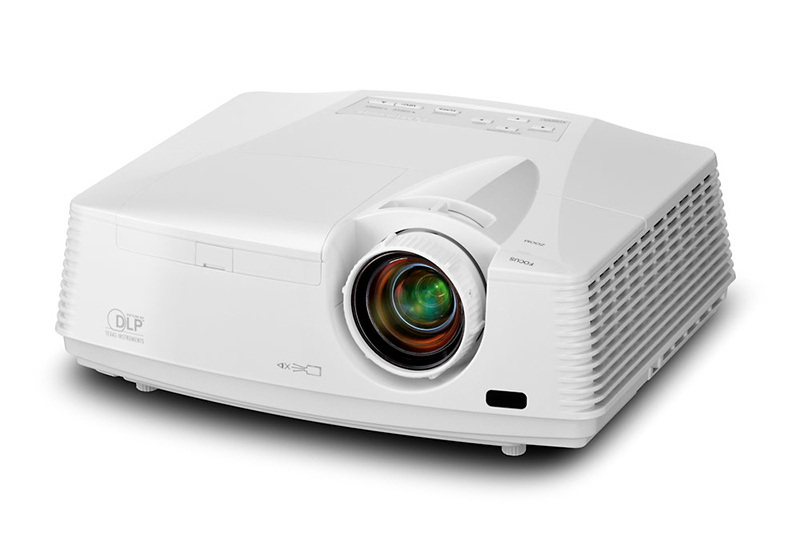 Please call for pricing on projectors over 6500 lumens. "Call for pricing on brighter models." - includes cables VGA, HDMI. - Mac adapter to VGA or HDMI runs $6 Extra. - Price is for you to pickup and return to our Dallas Lovefield airport area location. Add $20 to keep it for the weekend. We have plenty always in stock. Price is for you to pickup and return to our Dallas Lovefield airport area location. 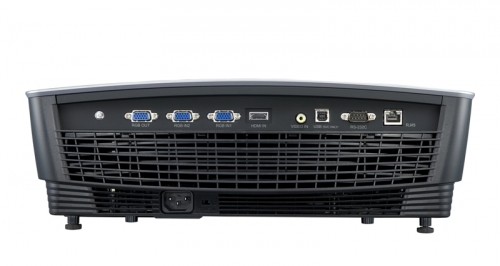 - packages with above delivery/setup and teardown start at $320. Add $20 to keep it for the weekend. Pickup Friday, Return Monday. 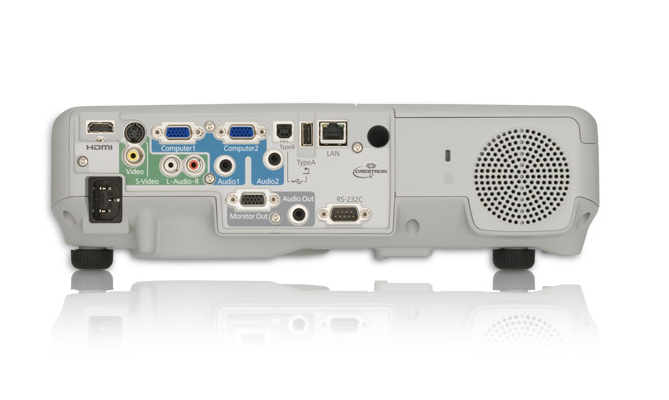 - has a shorter throw (less distance from projector to screen) lens on this unit which our clients love. - packages with delivery/setup and teardown start at $320. First Day $540 | Additional Days $270 | $1250 for the week. First Day $159 | $75 each additional day. | $1900 for the week. 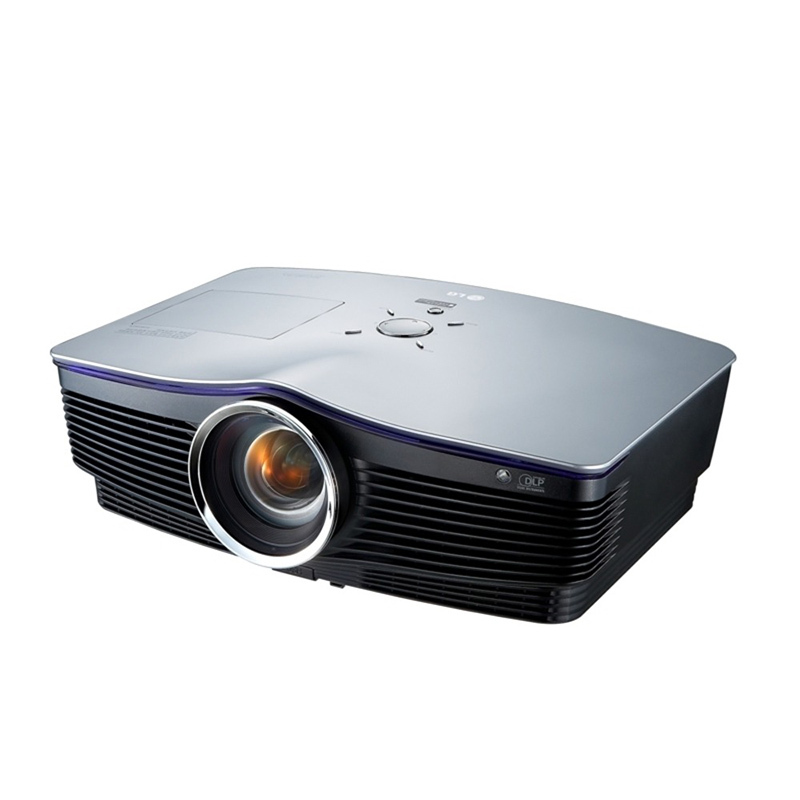 Bright at 3200 ANSI lumens for home theater applications and 20,000:1 contrast ratio to project detailed images. HDMI 1.4a to support 1080p 3D audio and video. 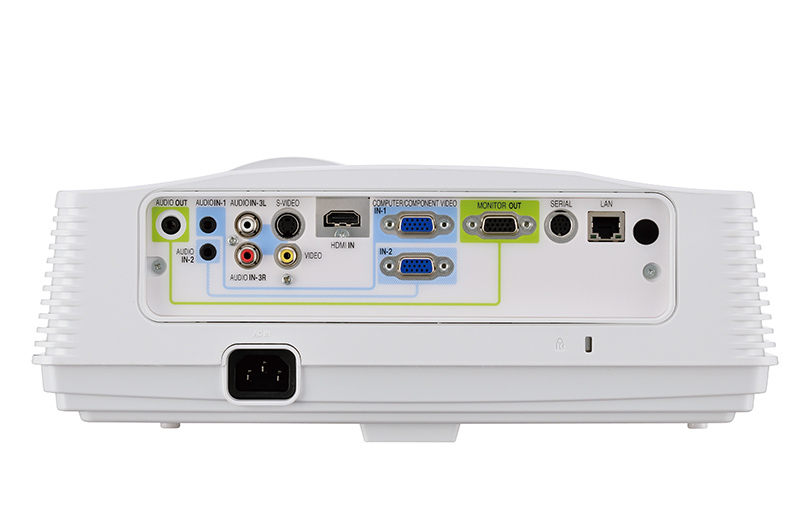 Also has VGA, Composite(rca) inputs. Built-in 16-Watt stereo speaker system (not that loud). First Day $600 | 1/2 price each additional | $1800 for the week. This a a 6000-lumen WUXGA projector built with large venues in mind. WUXGA resolution is 1920×1200, the new gold standard for conference room and auditorium projectors. 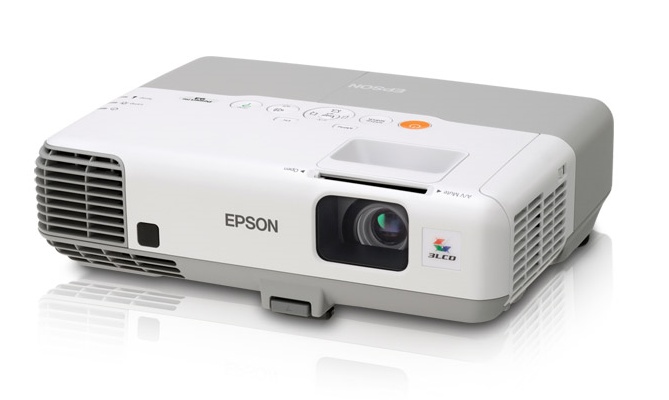 It used to be a high-end format, but at this writing there are two hundred WUXGA projectors in production across a wide range of price points. 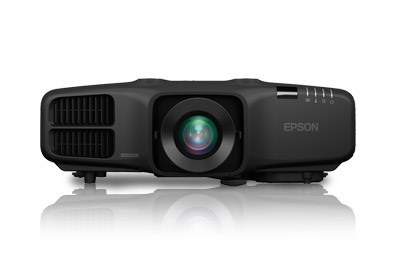 It has broad market appeal due to its versatility — WUXGA projectors will display both 1920×1200 computer signals and HD 1080p video in native format, so it has become the go-to resolution for sharp, detailed projection display. At 6,000 lumens, it is built to be used on large screens, typically in the presence of ambient light. As such, our light-controlled theater is not exactly the ideal environment. It was not a surprise when the projector started up and bathed the entire room in reflected screen light. We toned down the image brightness by switching into ECO lamp mode and increasing the screen size, this projector is clearly intended for larger, brighter spaces. All Pro AV for Projectors, Sound Systems, & Audio Visual Equipment for Presentations, Conferences, Theatre Productions, Entertainment, and Special Events. we have a wide range of AV gear available that are not specifically listed on this website. is available in Dallas and all suburbs including surrounding areas. Services are also available country-wide. today to schedule your next rental!